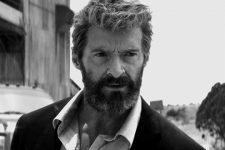 Hugh Jackman reprises the role that made him a superstar - as the fierce fighting machine who possesses amazing healing powers, retractable claws and a primal fury. 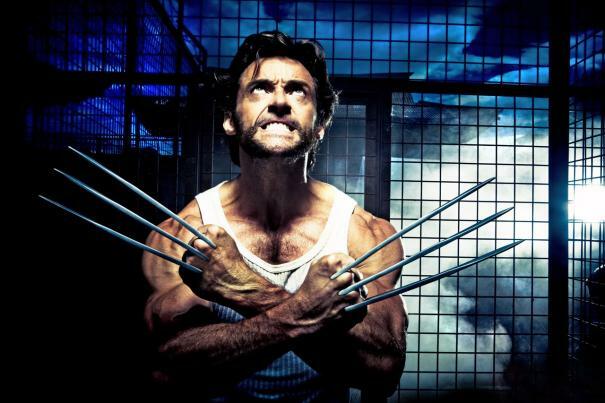 Leading up to the events of "X-Men," "X-Men Origins: Wolverine" tells the story of Wolverine's epically violent and romantic past, his complex relationship with Victor Creed, and the ominous Weapon X program. Along the way, Wolverine encounters many mutants, both familiar and new, including surprise appearances by several legends of the X-Men universe whose appearances in the film series have long been anticipated. 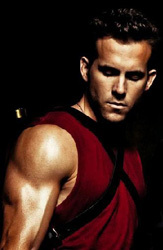 Also talks about John Carter and Gambit!